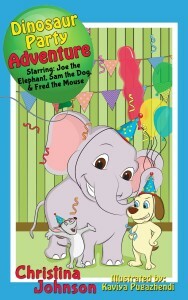 Joe the elephant, Sam the dog, and Fred the mouse are invited to a Dinosaur Party. They have never been at a party like this, but they are excited to go. The party has all the regular features: cake, candy, presents, a piñata and lots of fun. But there are still some surprises. 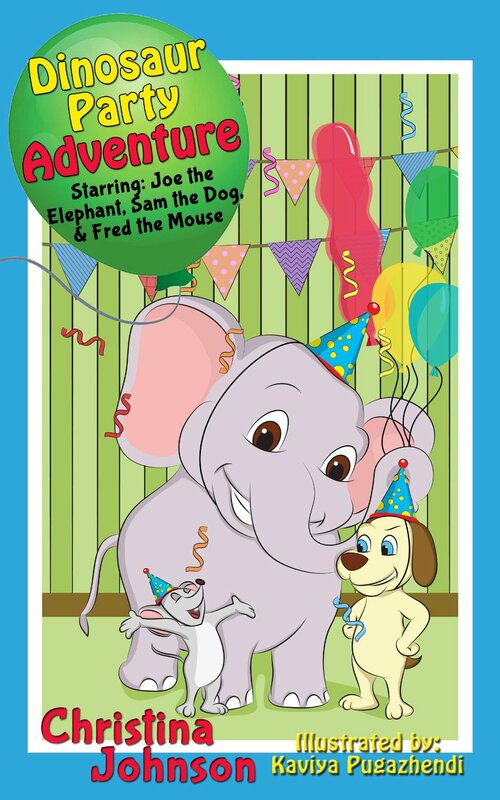 Because this party is hosted by dinosaurs and for dinosaurs, not everything is planned for an elephant, a dog or a mouse. 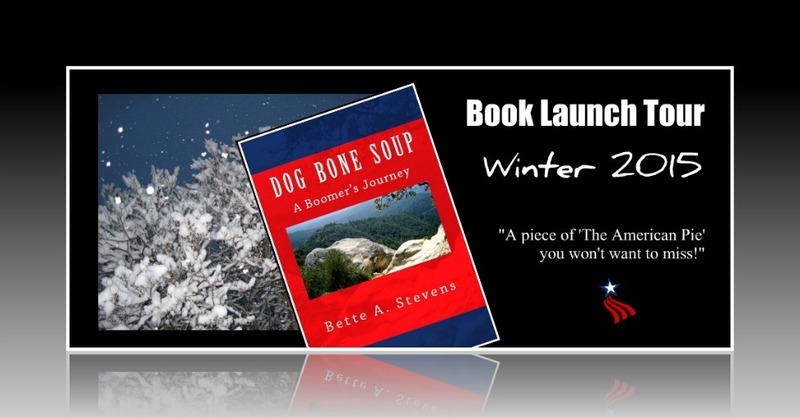 Christina Johnson has written several books featuring her characters Joe, Sam and Fred and this is another of their adventures in their series. The books are interactive, and they let the children choose where to send the characters through several points in the story. 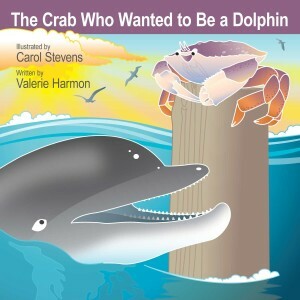 This is a nice series of books for young children interested in animals. This entry was posted in Ages 3 to 5, book review, Children books, Uncategorized and tagged Birthday Party, Christina Johnson, Dinosaur on January 18, 2015 by Jose Luis Cortes. 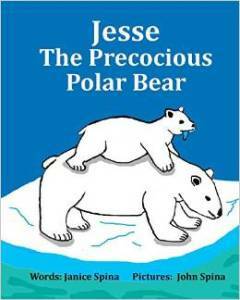 Jesse is a baby polar bear who not only likes to ask a lot of questions, but also questions the status quo of all the things around him. As tough as it is sometimes, his mother lets him express his opinions and just once in a while, lets him get away with certain things that are contrary to a polar bear’s best judgment. In the end, mama´s patience pays off, as Jesse is saved by a dear friend that he would not have, had he followed traditional rules. 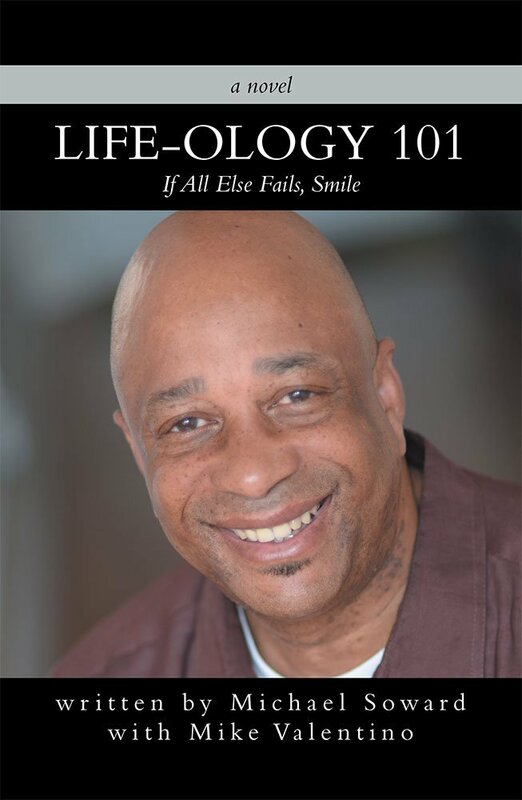 The book teaches little ones (and their parents) that sometimes, not everything has to be the way it has always been. It also reminds us to breathe deeply every time our little one asks us repeatedly why, why, why, why??? 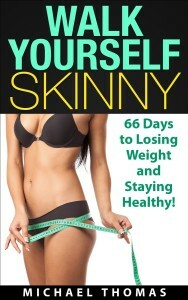 Janice Spina´s book is written in rhymes; it is illustrated by her husband, John Spina and it is part of their Jembooks. This collection is focused in teaching real life lessons to children through the use of cute animals doing extraordinary deeds. 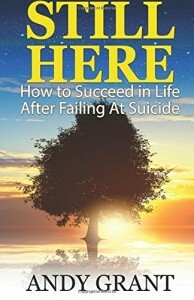 Both Janice and John have spent their lives educating children and they have poured all their knowledge into their Jembooks. This entry was posted in book review, Children books and tagged Janice Spina on November 25, 2014 by Jose Luis Cortes. Gabby is a single child that is about to have not one new baby brother or sister, but four! As a parent, how can you make sure that your first born will not be filled with jealousy and insecurities when she sees four new babies come through the door? If you had siblings or if you are the parent of more than one child, I am sure that you know what I am talking about! 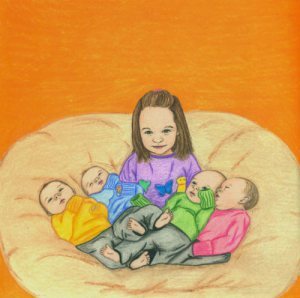 If you felt you had less attention from your parents when they were struggling to keep the house together after the arrival of one baby, you can only imagine the consequences of a set of quadruplets. In the book, Gabby’s parents decide to try a unique approach to get her support and secure her unconditional love for the little ones. Sure enough, Gabby reacts positively and is happy to lend a helping hand whenever it´s needed, which is always. The story has a happy ending, with the big family of seven enjoying each other´s company. 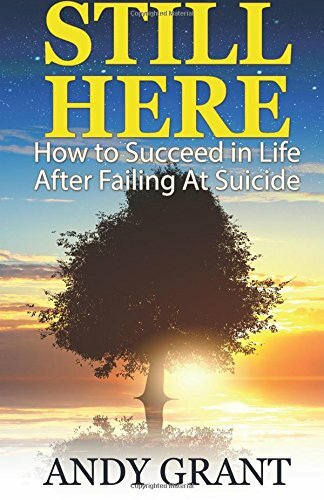 Tina Frisco is not a new author; we have talked before about her beautiful narrative style and her unique philosophy. This time, inspired in the recent events in her life, she has decided to take her message to the little ones. 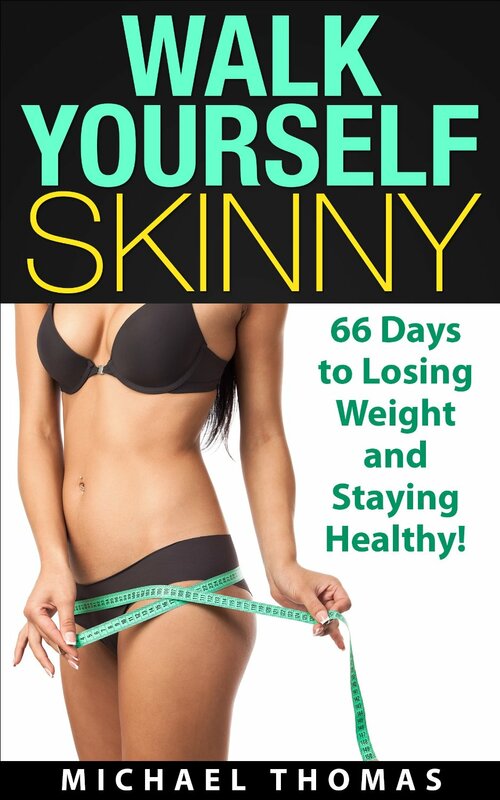 The book has the lovely illustrations of Amy Tokarczyk. 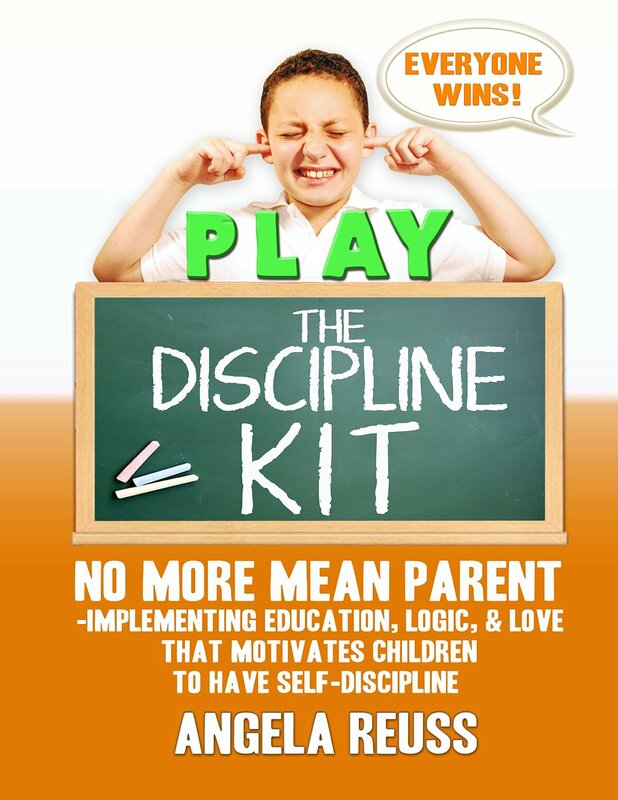 If you are a mother or a father trying to deal with your children´s sibling rivalry, pick up this book today and read it to them. If Gabby was able to turn all her love and attention to her little brothers and sister, I am sure your little one will be able too. This entry was posted in book review, Children books, For Parents and tagged Tina Frisco on November 16, 2014 by Jose Luis Cortes. Julia Dweck really has to stop doing this to me. 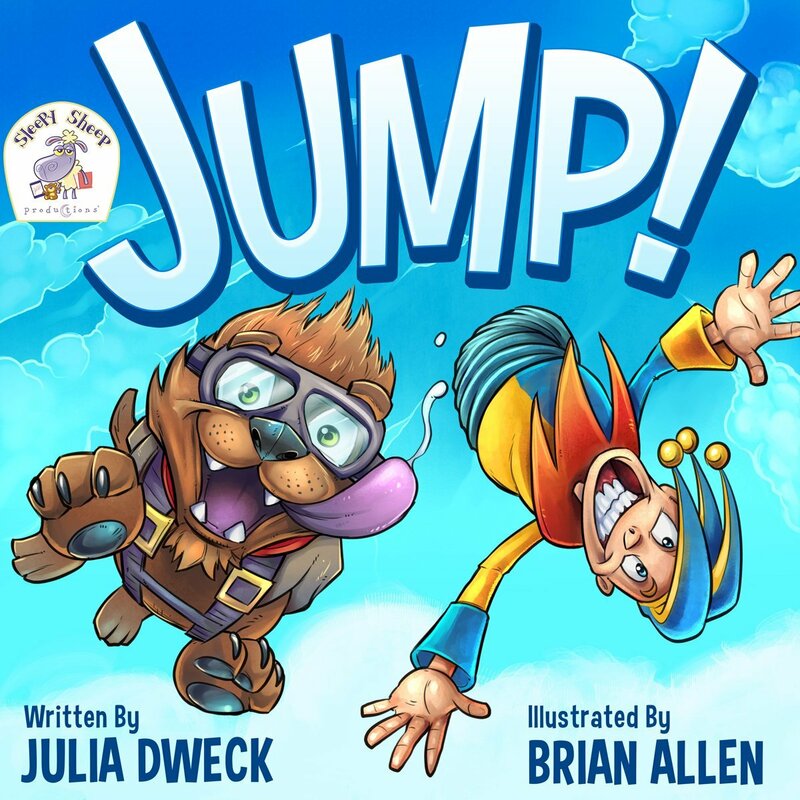 I have to draw the line somewhere, so today I am announcing that “Jump!” is my favourite Julia Dweck book…ever. Yes, I know my favourite was “Where are the dinos?” Those were adorable: little dinosaurs shopping and driving and doing all these cool things. I said, and I still maintain, that the word needs to have these little cute dinos as toys. I am still waiting to buy one to put on my desk. But… “Jump!” has an unbeatable message that “Where are the dinos?” lacks: that a crisis is an opportunity in disguise; that you can accomplish anything if you believe in yourself and that once that you have gone there, nothing will ever be the same. 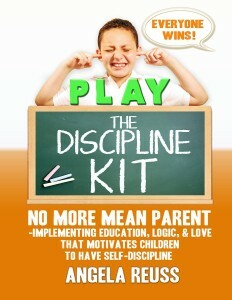 The message is conveyed in an easy way for children to understand, yet, full of enough charisma to appeal to grownups. And the illustrations done by Brian Allen are simply amazing! So, I am saying it now (this has to stop at some point, Julia): “Jump!” is my favourite Julia Dweck book ever! 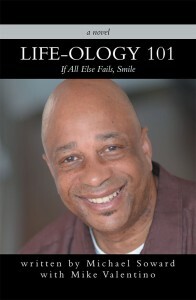 The book is available now in Amazon: read it, have a big smile and think hard and long about your life and your goals. 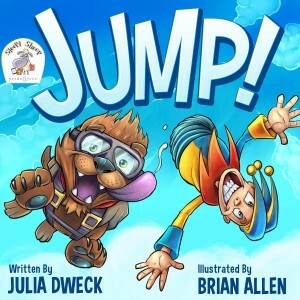 This entry was posted in book review, Children books, Uncategorized and tagged Julia Dweck, Jump! on September 7, 2014 by Jose Luis Cortes.